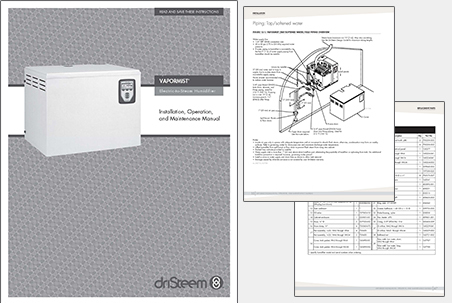 DriSteem makes it easy to design a humidification system that is just right for your application. 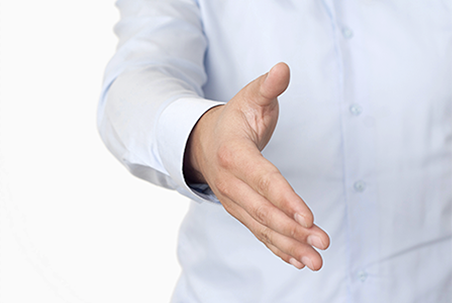 These easy to use calculators and selection tools will help you get there quickly and easily. 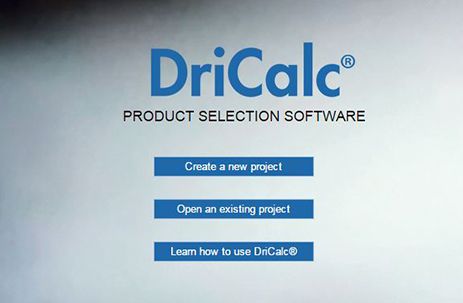 DriCalc makes it easy to specify and select DriSteem equipment. You can access your projects online anywhere, any time. You can go step-by-step through the sizing and selection process, or enter items in a nonlinear order. Register for DriCalc today. 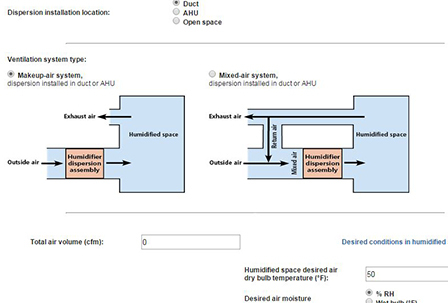 LoadCalc allows you to make a quick calculation of the humidification load for your application. EnergyCalc shows the energy cost comparison of using electricity vs gas. If you are in Europe, please use our Energy Calculator for Europe. Access complete installation and operation manuals for each of our products. Work with your local rep to design solutions with Dristeem Humidification, evaporative cooling, and water treatment systems. Determine water quality, calculate load, and how it will fit within the overall HVAC system. Enter design parameters, select equipment, and get specifications, configured installation instructions, and equipment schedules for DriSteem products. 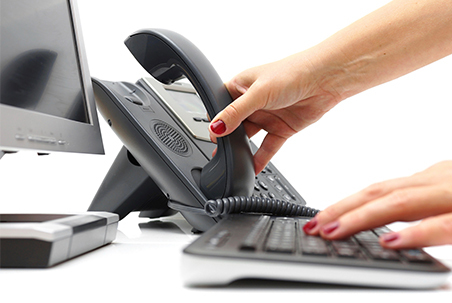 Contact our technical support team for assistance, in or out of the field.